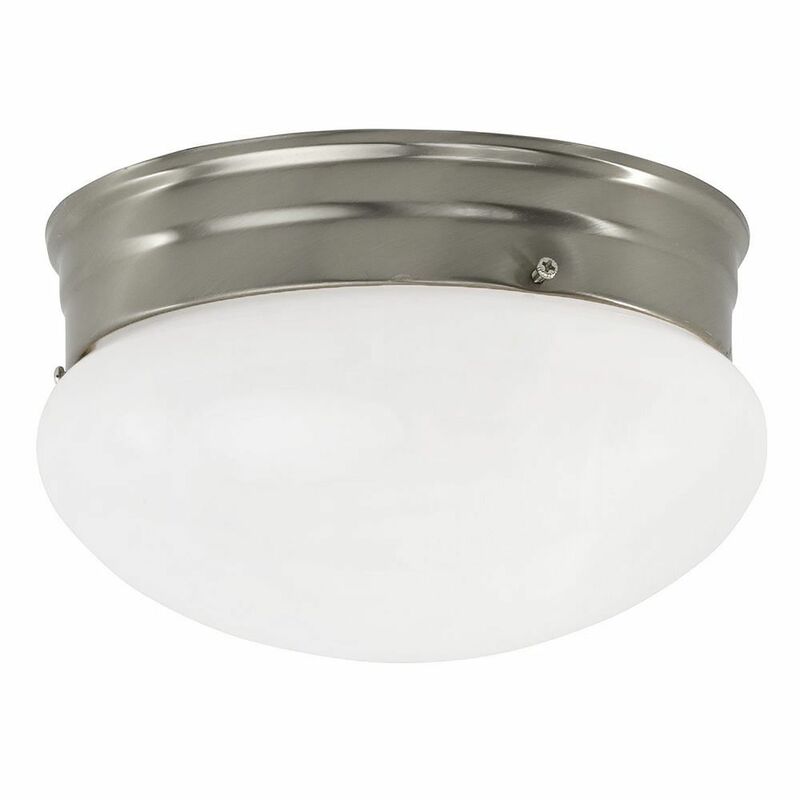 The following are detailed specifications about the 8-Inch Flushmount Ceiling Light. This casual flushmount ceiling fixture features gorgeous, opal glass in a classy mushroom shape. 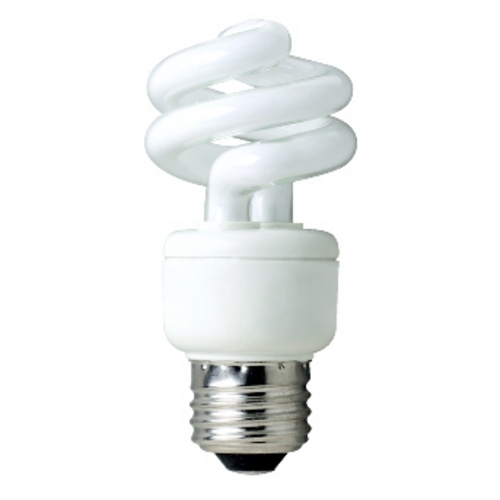 The satin-nickel finish contrasts with the milky white glass. 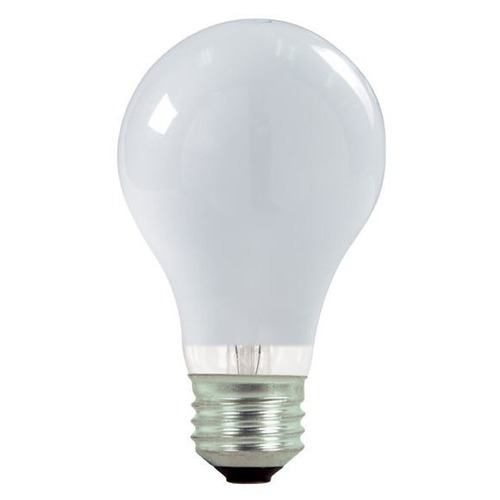 This fixture takes two 60-watt medium base frosted light bulbs (not included), which provide ample light for many spaces. At 8 inches wide it is the perfect size for placement in a dining room, living room, kitchen or any other location. Suitable for installation in dry and damp locations. 120 volts line voltage. UL certified. This 8-Inch Flushmount Ceiling Light is part of the $item.xCollectionName Collection from Design Classics Lighting. The following items are also part of the $item.xCollectionName Collection.